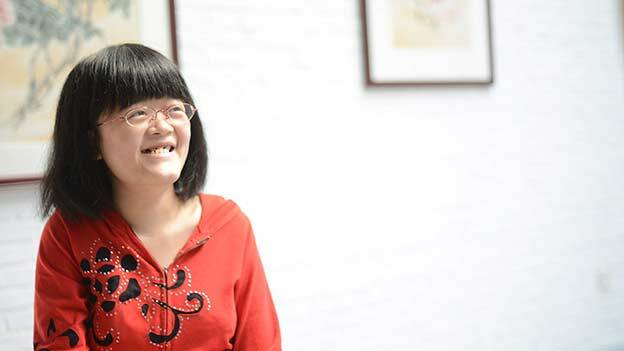 Wang Mengxing, a young artist with brittle-bone disease, is overcoming the odds with the help of a few good Samaritans and her own strong will. Her paintings are receiving positive reviews, Mike Peters and Bruno Maestrini report. 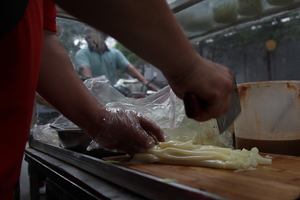 High-rise buildings and shopping malls are littered throughout Beijing. But smaller, less visible buildings in the alleys of this modern metropolis are an indispensable part of the city: the hutongs. 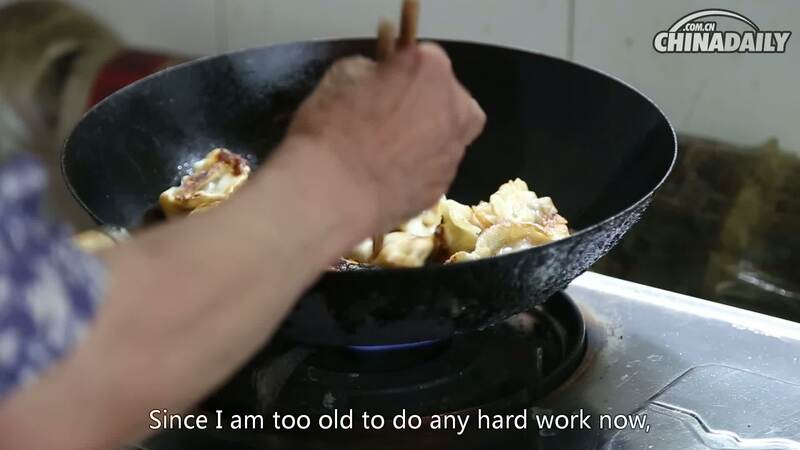 The four parts of this series aim to explore the hutongs in depth and meet all of the different kinds of people living there. 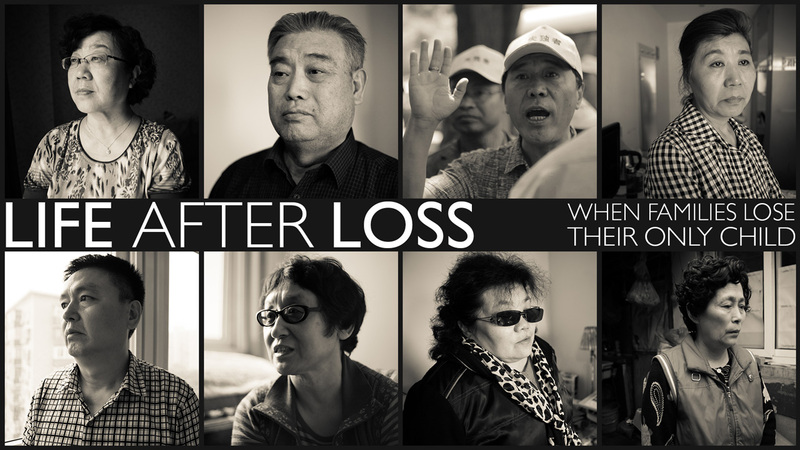 Life After Loss: When Families Lose Their Only Child, coming soon on China Daily video. 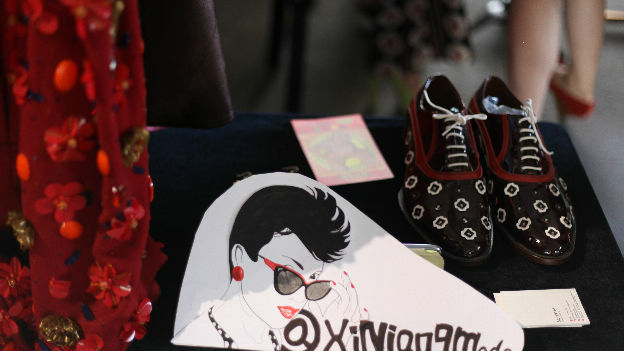 The fourth Vintage Fair will be on September 19 at another location of Beijing's Chaoyang district. 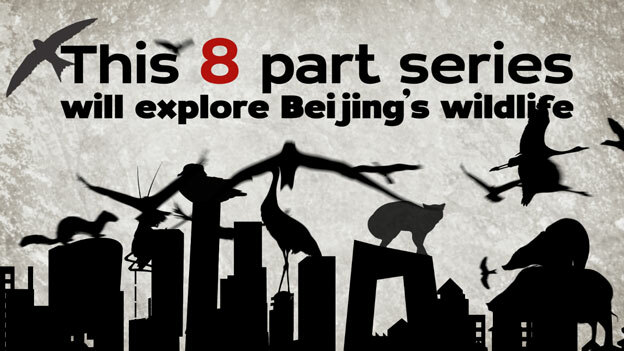 Multimedia journalist Alice Carfrae discovers leopard cats, temple dwelling swifts and weasels with the power of possession, as she sets about to uncover this surprising side of one of the world’s most populous cities. More than 600 runners competed in Beijing as part of the Vertical World Circuit on Aug 3. The runners in Shangri-La's China World Summit Wing, the city's highest hotel, climbed the 330-meter tower stair-by-stair. To complete the challenge, they have to climb 2,041 stairs up 82 floors.